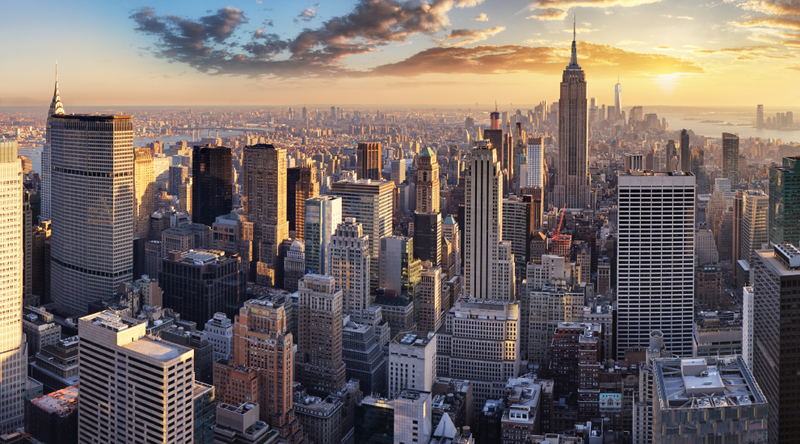 Another digital asset platform has received approval to do business in New York. 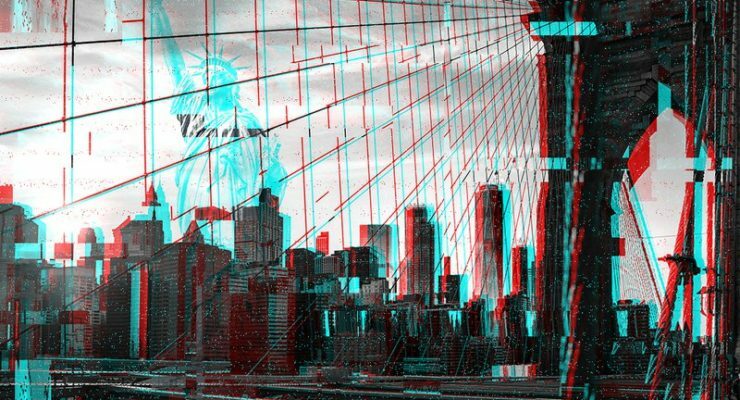 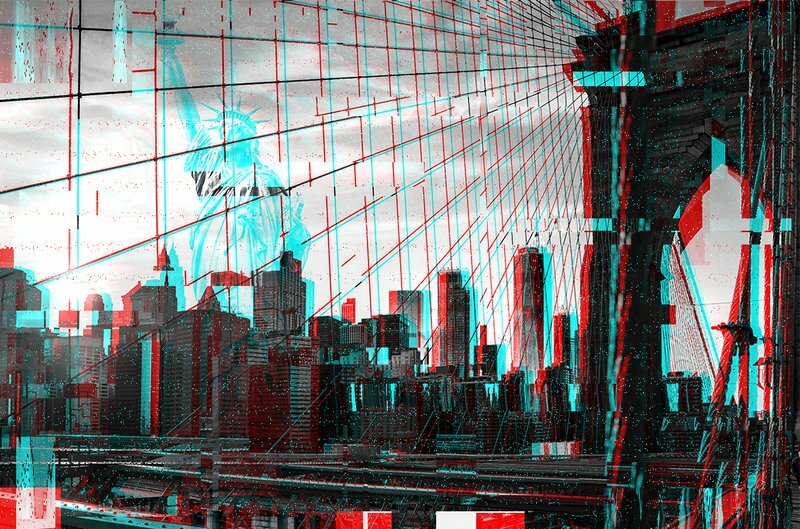 Bitstamp, one of the largest crypto exchange platforms in Europe, has been granted a virtual currency license from the New York State Department of Financial Services (NYSDFS). 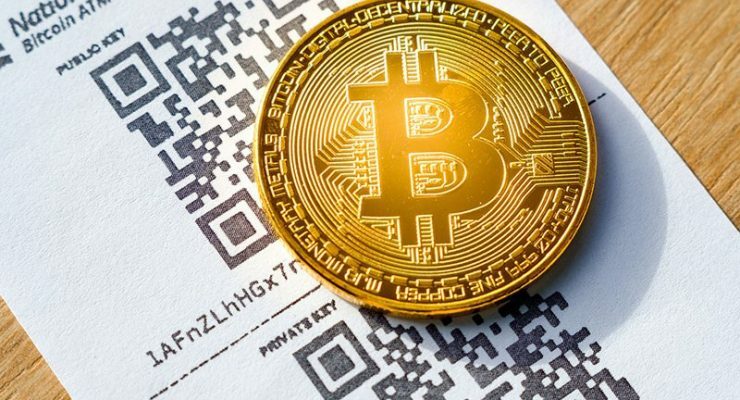 The exchange became the 19th firm approved to offer crypto-based services in the world's financial center. 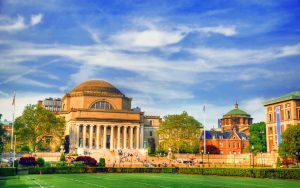 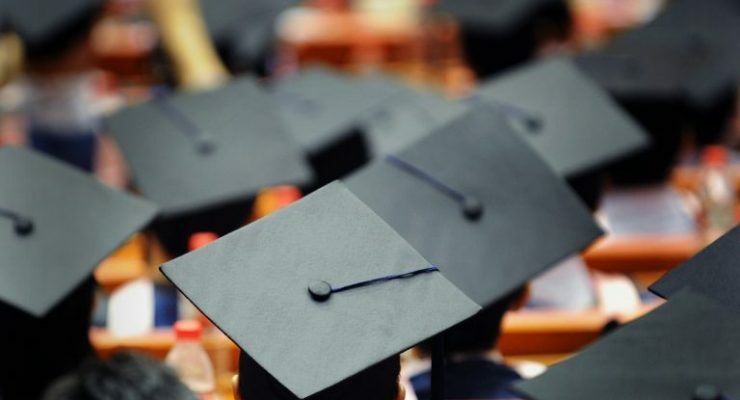 Academic institutions from all corners of the world are offering classes on cryptocurrencies and supporting research initiatives in this burgeoning sector. 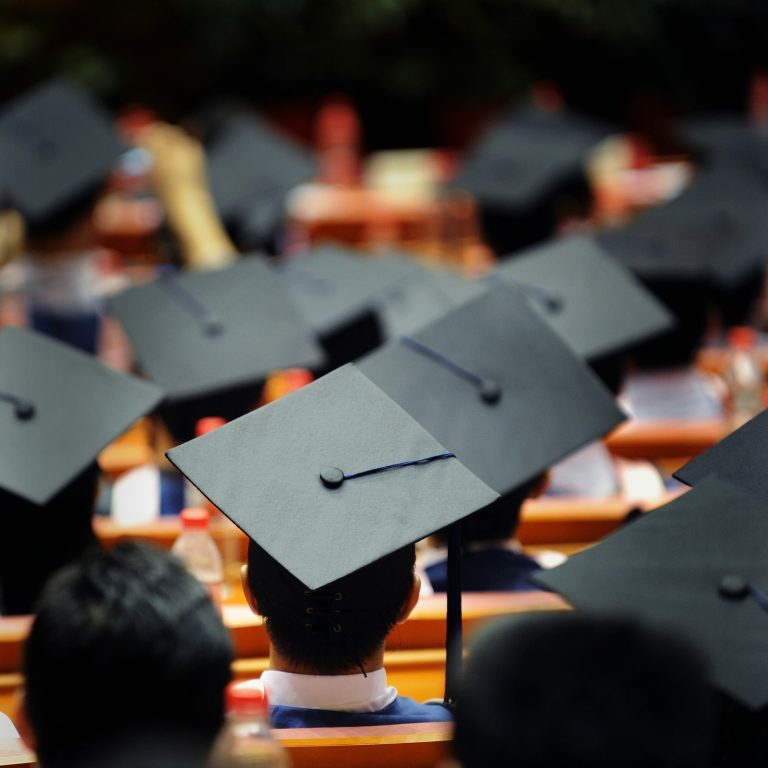 From New York to Tokyo, universities are spearheading a plethora of crypto-themed courses. 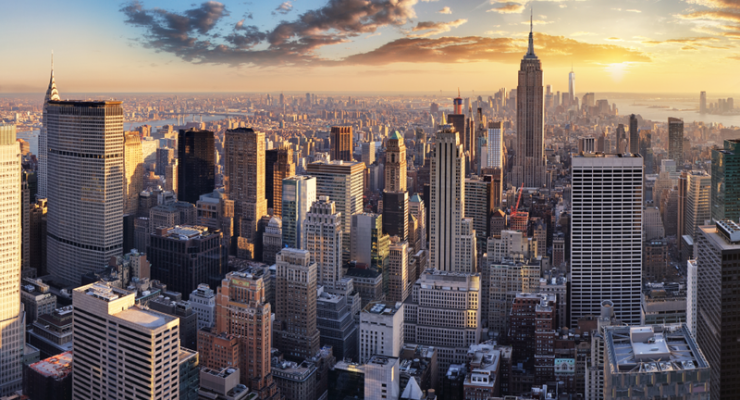 Bitcoin ATM Operator Coinsource has been granted a BitLicense by the New York Department of Financial Services (NYDFS). Based in Texas, Coinsource deploys Bitcoin ATMs to key population centers across the world with over 200 machines installed in the U.S. alone. 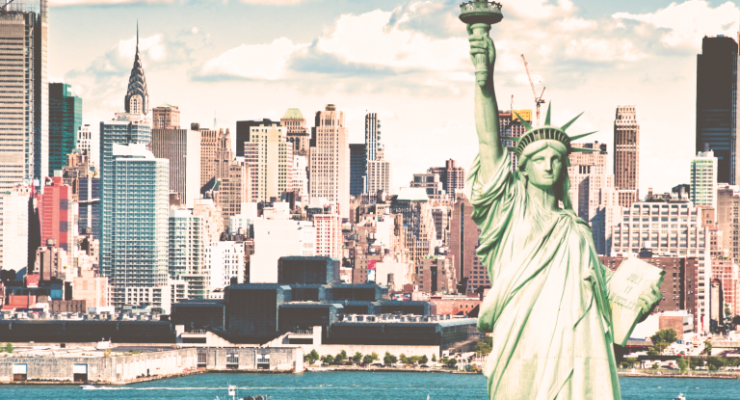 CEO of Coinsource Sheffield Clark called the announcement a “landmark day for Coinsource” and an “important win for New Yorkers” in a statement. 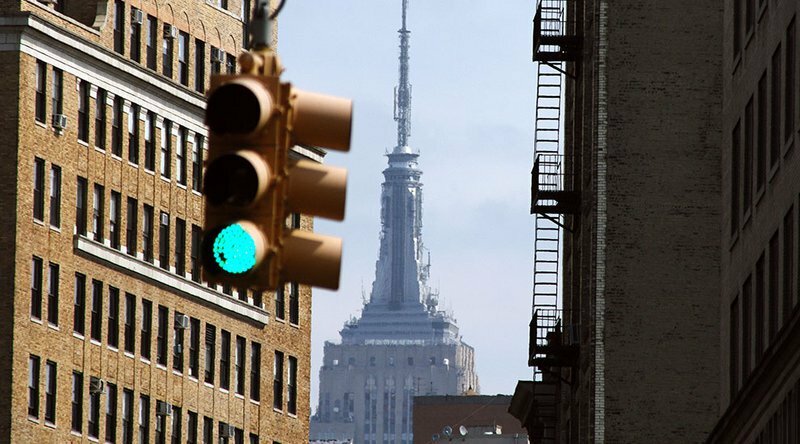 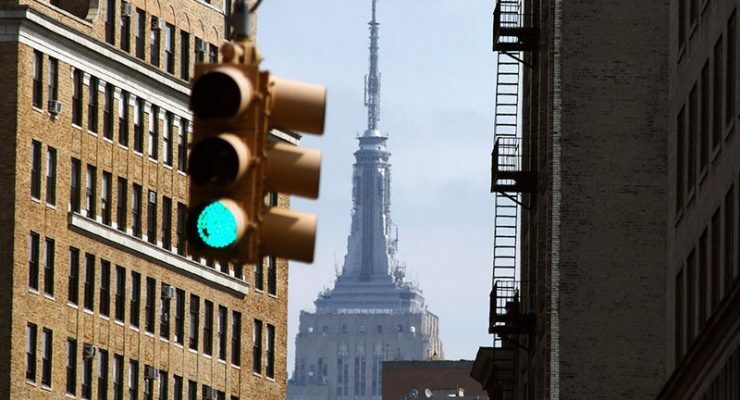 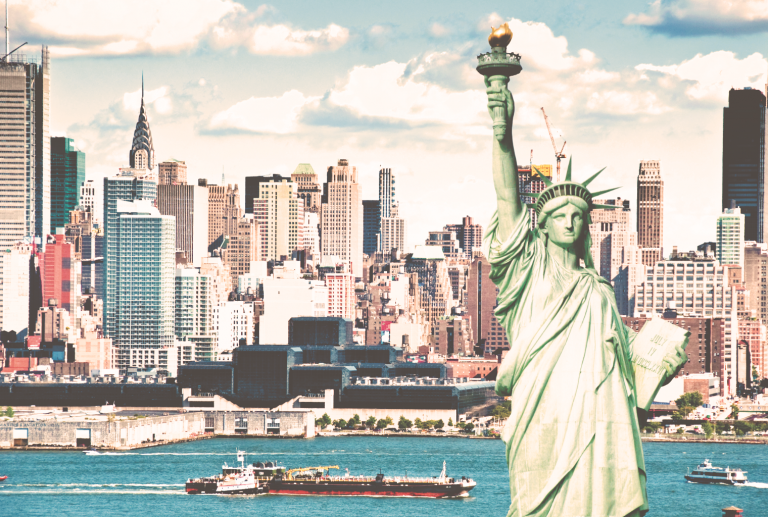 Coinbase has secured approval from New York state regulators to act “as a limited purpose trust company” in the state, a press release reveals.